Now established as the world’s most expensive real-estate market, buyers are becoming price sensitive and we expect the rate of price growth to slow. As more new arrivals turn to the rental market, we expect to see rents rise faster. 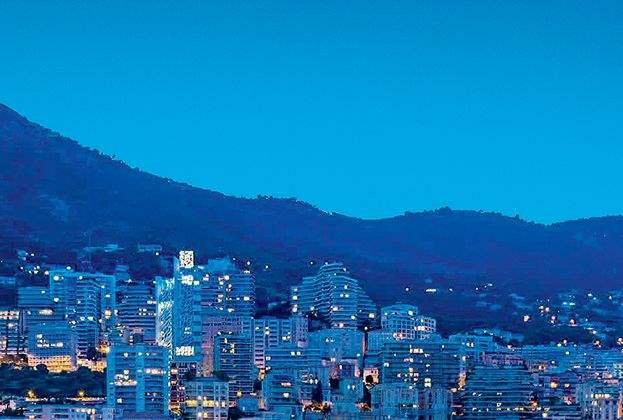 Monaco’s population has grown 24% since 1990, driven by in-migration of wealthy individuals. Non-Monégasque residents account for 78% of the population. 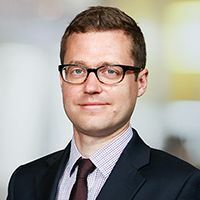 The rate of future growth may be constrained by the availability of suitable accommodation. 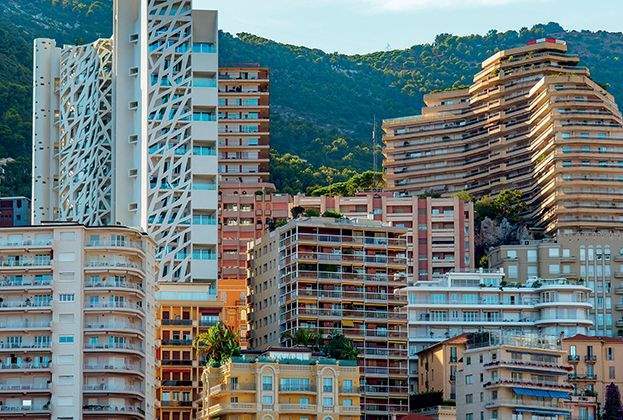 Work began on Project Portier last year which will add six hectares of new land to the Principality. It will bring 54,980 sq m of new habitable space, including 10 villas, 115 apartments and retail premises, but will make only a dent in the supply shortage. 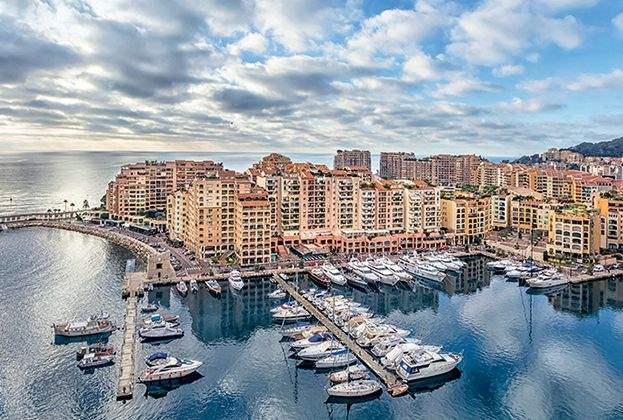 Monaco’s safe-haven credentials have underpinned growth in its residential market over the past decade. 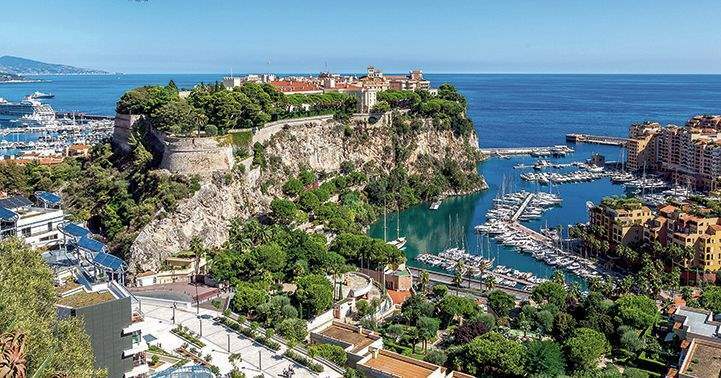 A diverse demand base, set against ongoing global geopolitical uncertainty, means Monaco will remain a sought-after destination.